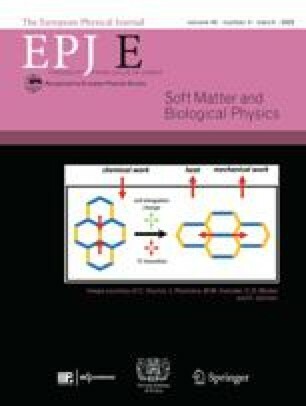 The intensive properties of two-dimensional anisotropic systems like the average number of collisions, pressure or diffusivities, are, despite the fact that the thermodynamical types of phase transitions are attributed to the Kosterlitz-Thouless mechanism, determined by local properties. In the case of hard needles they are influenced by the local orientational transition governed by the steric excluded-volume interactions which, according to the Onsager theory, takes place at the reduced density ρ * = 4.7 . The density dependence of the diffusion coefficients from the affine transformation model and the Enskog theory with the help of the Onsager distribution function are compared to the outcome of the data presented by M.E. Foulaadvand and M. Yarifard in Eur. Phys. J. E 34, 41 (2011). The similarities and discrepancies are discussed.